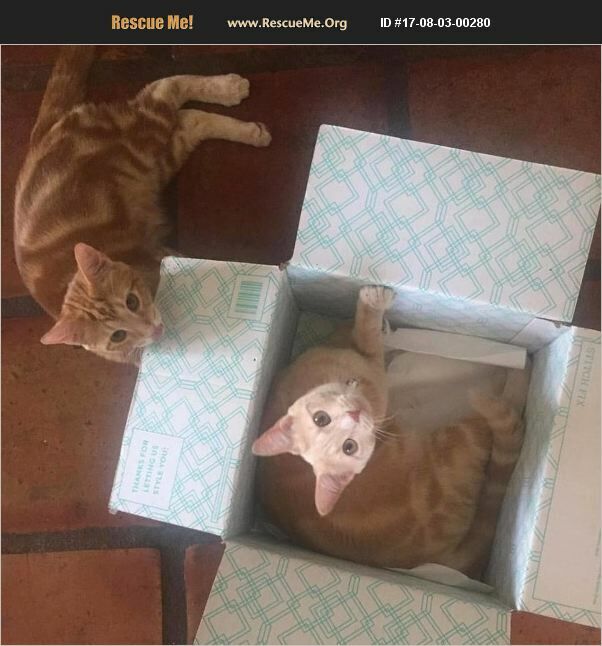 Jack (male) and Brie (female) are a pair of bonded kitties looking for a home together. They are playful, but love to snuggle. The duo is bonded and gain comfort and confidence from each other. They are inside kittens and litter trained. Their adoption fee is $100.